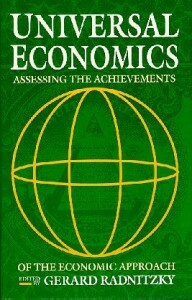 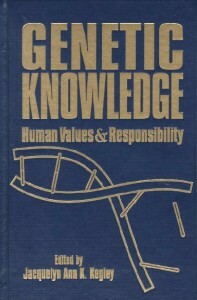 Books …there is a need for a clear, universal value-system to guide mankind in personal life, in sociopolitical relations, economic relations and in the application of the power made available through science in the service of mankind. 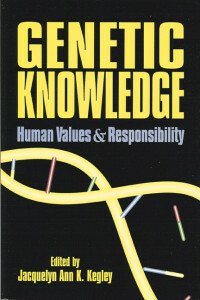 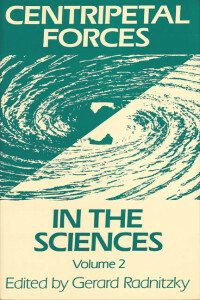 Books in this series seek to create an academic environment in which value considerations can be brought into scientific discourse and application. 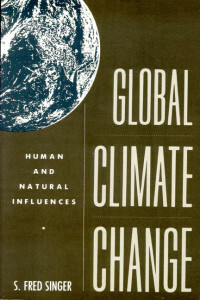 They offer different perspectives regarding the dilemma of a “value-free” scientific approach while the world faces global level environmental and societal crises. 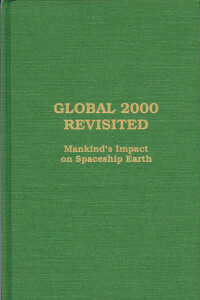 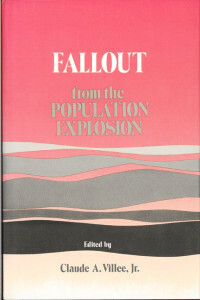 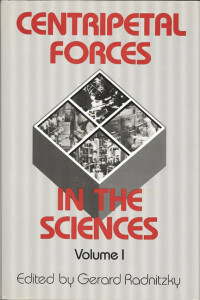 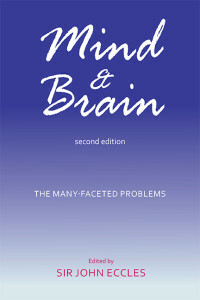 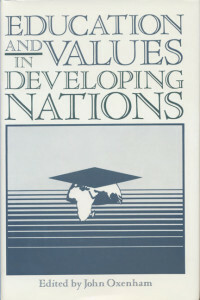 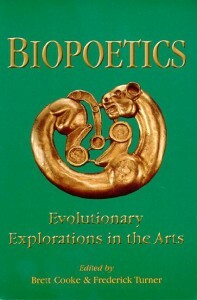 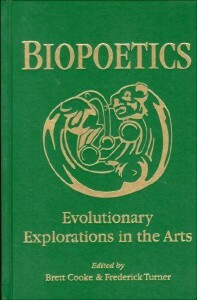 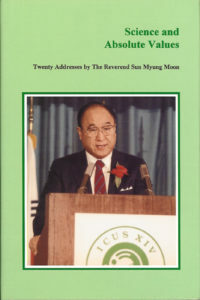 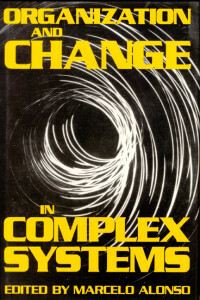 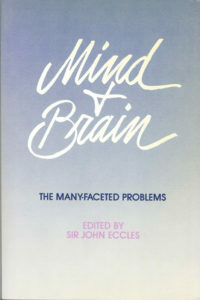 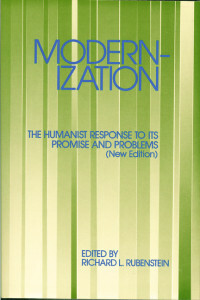 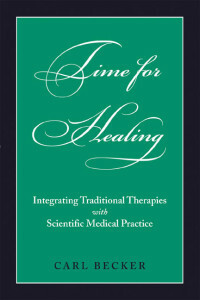 edited by Claude A. Villee, Jr.